regenHU is an innovative biomedical company located in Switzerland, belonging to the CPA Group SA. 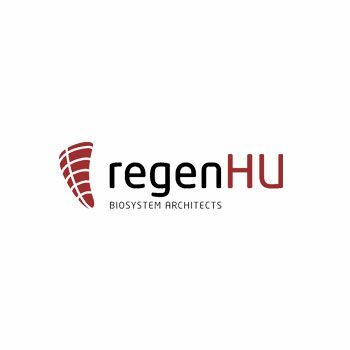 regenHU acts as a biosystem architect exploiting new biomanufacturing solutions in order to respond to the emerging challenges facing the biomedical industry. regenHU benefits from exclusive patented technologies resulting from many years of research within international universities and partners.